Italy is often viewed by the world like a series of postcards, however, the Italy that I know inside my heart, the true Italy, has much more to offer then wonderful pictures of Rialto Bridge, Vatican or Ponte Vecchio . There is a big difference between the known Italy and the hidden country that I know and love. I encourage you to explore the hidden Italy, to go outside the beaten tourist path. There are many regions in Italy that have remained untouched by tourists, and I consider them Italy’s secret treasures. 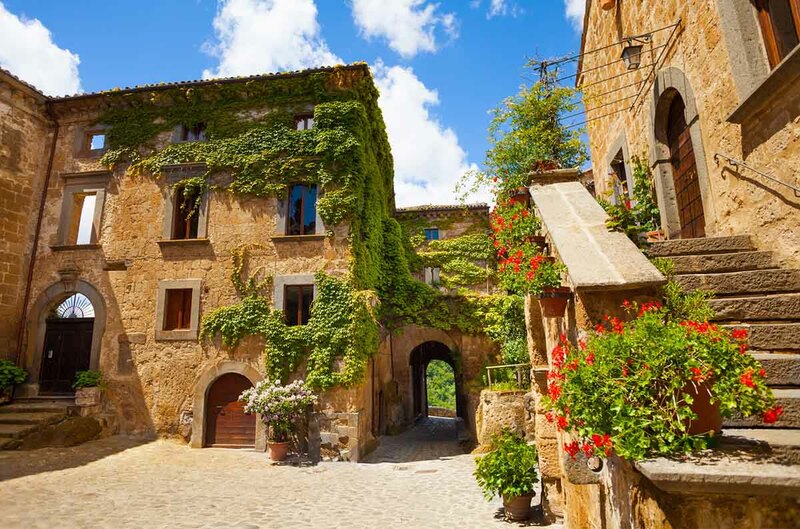 You will not find over-crowding, or heavy industry in these picturesque locations, instead you will find castles, vineyards, and ancient villages made of stone. Time has left these villages fairly untouched, and exploring them is like going back in time to a kinder yesterday, a time with little or no crime with neighbours who take care of each other. You may find nonas (granmothers) in pinafores with their chairs outside gossiping with friends as they string onions into plaits. Instead of playing computer games, you will find young boys outside playing soccer and families shopping at open-air markets, not supermarkets. Most of these families produce their own wine or will buy it from their local neighborhood vineyard. 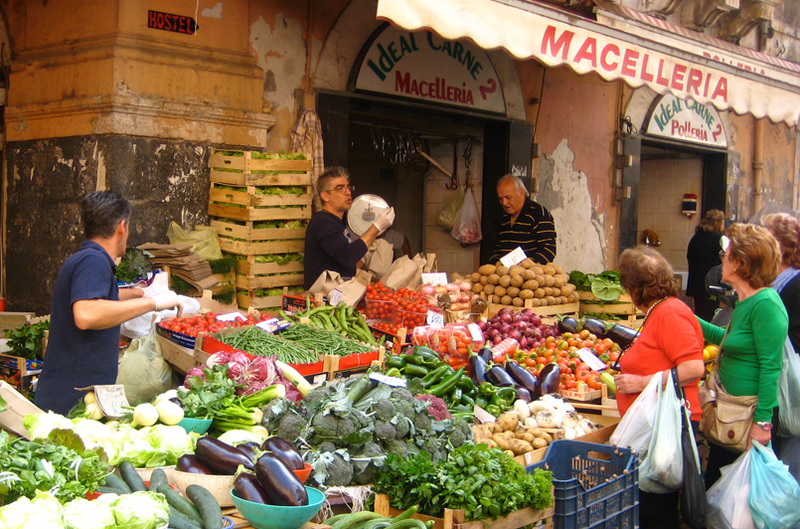 The food in these hidden villages is a holy ritual, much like the rest of Italy. Here you will have the pleasure to taste delicacies like you’ve never experienced anywhere else. Most trattoria’s use recipes passed down from generation to generation using only the freshest local products that can be found. In most trattorias, everything is home-cooked just like nonna used to make. In fact, sometimes, nonna still makes it. The food here is authentic, it keeps all the traditions of the past, often with handwritten menùs, never translated into English. So take the risk, don’t follow the “rules” of the perfect “Italian trip”, discover the unknown, taste and experience the real Italy. Look beyond the usual itinerary of “Roma-Firenze-Venezia” and open yourself to a deeper more meaningful experience. Try going to southern Italy but not just to Naples, all the way south. It’s hot, dirty, uncrowded, rustic, and wonderful! It has not been sanitized or packaged or decorated for you like most of the main tourist destinations. Here you find the real Italy, as the locals know it. Whether you are looking for golden beaches, majestic mountain or small, characteristic villages up to the hills you, chose the unknown!